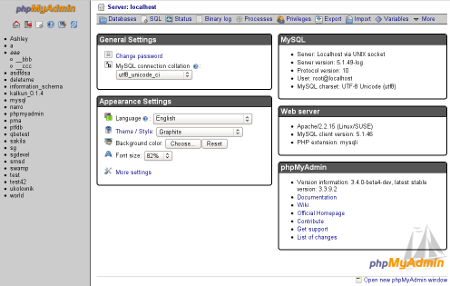 As we're slowly heading towards phpMyAdmin 3.4, it is good time to look at current translations state. And there is huge progress in Russian, which will at this pace get to 100% this week. Published on Feb. 8, 2011, 2 p.m.
Picture this week is a little bit later because of time spent on FOSDEM and traveling there. 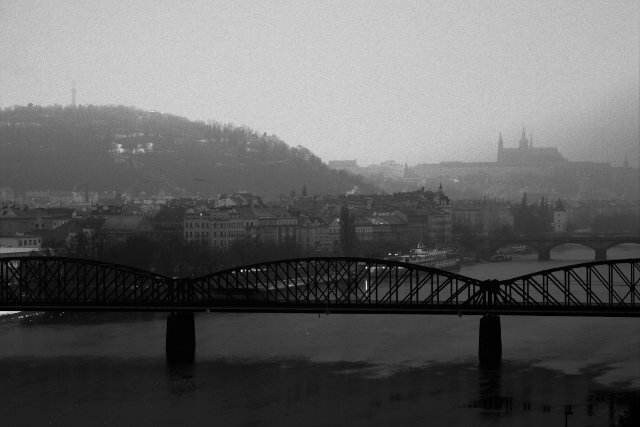 It was taken last Wednesday from Vyšehrad, the Prague castle is disappearing in morning fog. Published on Feb. 7, 2011, 8:55 p.m. But hey, my wan interface has 10. * address and I want to resolve 10. * domains there! Published on Jan. 31, 2011, 9:44 p.m. I have to cheat a little bit in fourth week as the picture is actually from last Sunday. I simply did not have time to take my camera out. The photo was taken at visit Glassworks Novosad a syn at Harrachov. 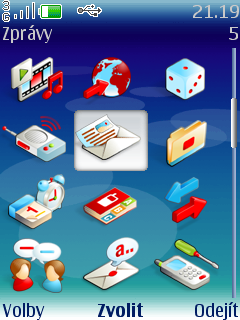 Published on Jan. 30, 2011, 8:38 p.m.
After implementing the screenshot functionality for S60 phones, I wanted to add same thing for other phones as well. As there were some basics of the code for Nokia DCT4 phones, it was obvious place where to start. Support for Sony-Ericsson phones should follow soon, Németh Márton is working on it.